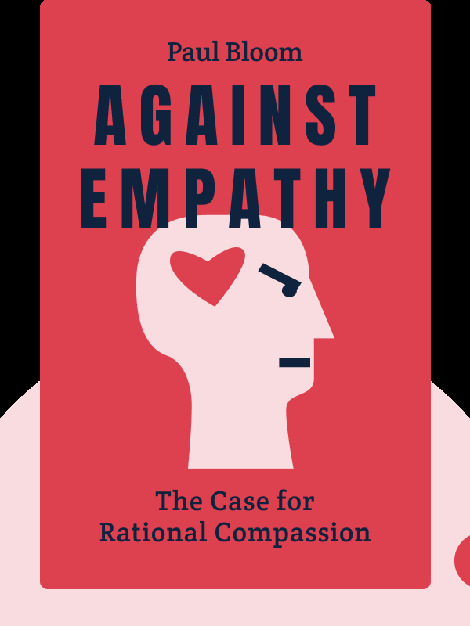 Against Empathy (2016) provides a wealth of scientific research to show empathy for what it really is: a flawed emotional reaction that has led countless people to make bad decisions. 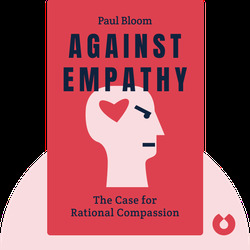 While many voices have called for others to have more empathy, Paul Bloom shows us that empathy can make things worse rather than better. Paul Bloom is a professor at Yale University and a leading psychologist who specializes in the study of how ethics, religion and language influence people’s perceptions. His writing has been published in leading outlets such as the New York Times, the Guardian and Slate. He is the author of Just Babies, How Pleasure Works and Descartes’ Baby.